openSUSE Weekly News #91 is out! Issue #91 of openSUSE Weekly News is now out! Linux.com/Rob Day: The Kernel Newbie Corner: “initrd” and “initramfs”–What’s Up With That? Posted in Weekly News | Comments Off on openSUSE Weekly News #91 is out! 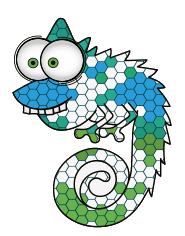 Greetings, openSUSE fans! We have another development release ready for your testing pleasure. 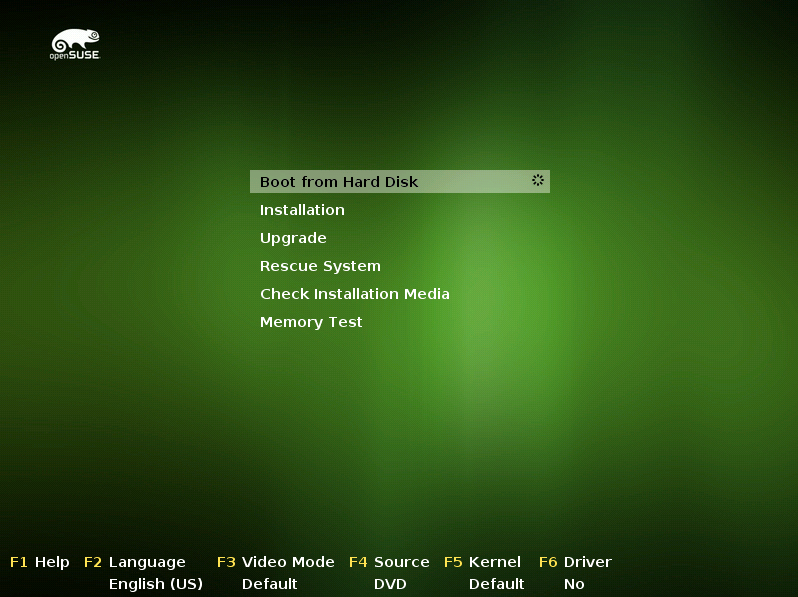 openSUSE 11.1 beta 5 is now available for immediate download and testing. You may have noticed that we were scheduled to release RC 1 today. However, as Stephan Kulow mentioned on openSUSE-Factory list on Tuesday, we have several blocker bugs and 11 P1 bugs still present. While we’re ready to do another release today, we decided that it wasn’t ready to be called a release candidate. This shouldn’t push back the final release, but it will mean that we will only plan to have one release candidate. With just a little more than a month before the public release on December 18th, there’s still plenty to do. So, roll up your sleeves and start downloading! We all want openSUSE 11.1 to be the best release yet, and we need your help to get there. This release is ready for widespread testing, and we’re encouraging everyone to download and test the beta releases.Â Please run the release through your usual routine, and let us know about any bugs or other issues that you find. Remember that this is a beta release, and is not suitable for use on production systems. Though many openSUSE users can and do use the Factory distribution and/or beta release for day-to-day work we want to stress that it’s entirely possible that you will encounter serious bugs. See openSUSE.org/Testing for more information on testing. What’s changed since beta 4? More 11.1 branding is now in place. Many updated packages, including: Amarok, Banshee, Blender, Digikam, Bazaar, Frozen Bubble, The GIMP, LyX, and Wine. See the Factory News page for changes in the Factory distribution between release announcements. DistroWatch also carries an expanded list of packages being shipped in the Factory distribution. + Suse-puzzler.xls works only partly; e.h. “Sneaky Peak” or “About” works but the “Shuffle” does nothing. Also, you can’t move the puzzle pieces with a mouse. These bugs are being worked on for RC1. This release does include PPC media, so users with PowerPC machines have the opportunity to test beta 5 on those as well. Selecting KDE 3.5 also installs KDE4 workspace and defaults to KDE4. Workaround: Choose KDE3 desktop at login manager. Bug #439126: Hibernation does not work with 32-bit PAE kernels. Bug #432980: On some Intel chipsets (945GM) display can’t wake from sleep.